03. 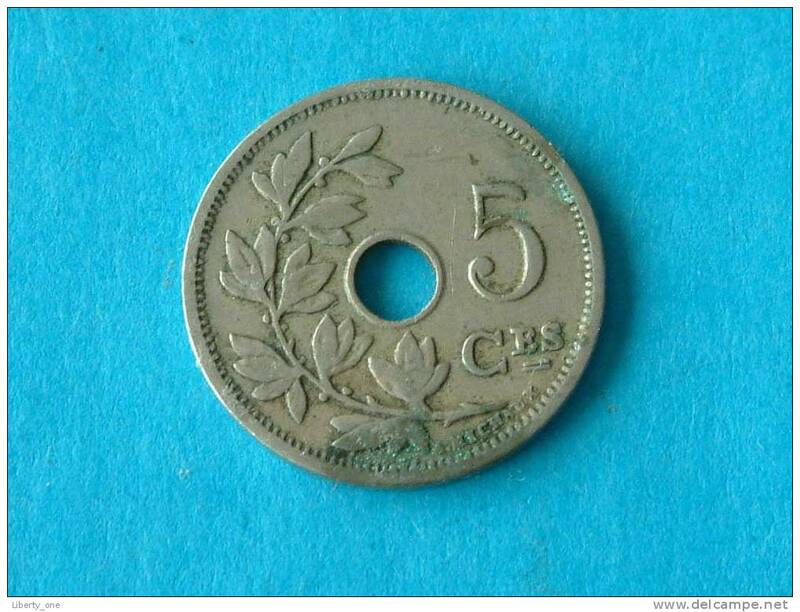 5 Centimes - 1907 FR / Morin 279 ( photo for details ) !! 1903 FR - 5 CENT ( Morin 271 / details zie foto ) ! 1903 FR - 5 CENTIEM ( Morin 271 - details see photo ) ! 1905 VL - 5 CENTIEM ( Morin 276 - details see photo ) ! 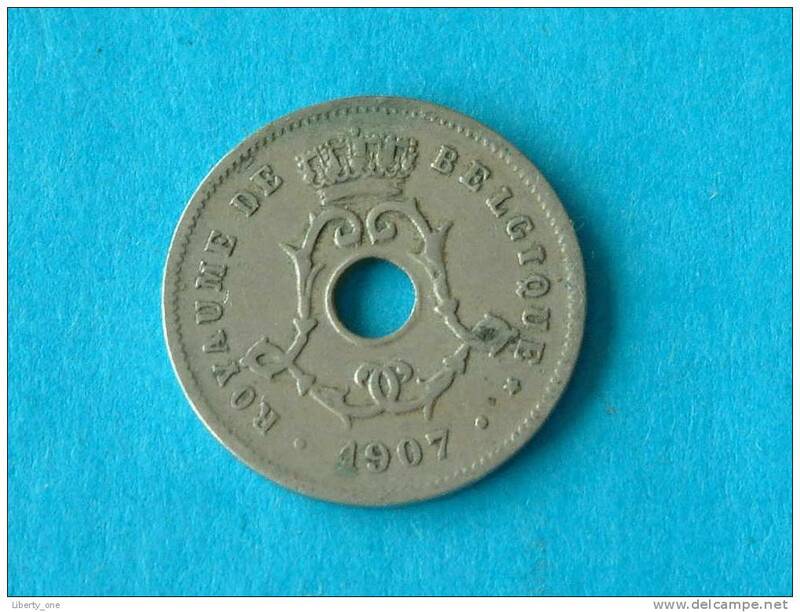 1904 VL ( 274 ) - ( for Grade, please see photo ) ! 1907 FR / 5 Cent - Morin 279 ( uncleaned - for Grade, please see photo ) !! 1907 VL / 5 Cent - Morin 280 ( uncleaned - for Grade, please see photo ) ! !